In light of a recent lawsuit filed by the City and County of Boulder, and County of San Miguel against energy manufacturers, leaders from Colorado’s business and legal communities will convene a panel to discuss the significance of this baseless litigation. 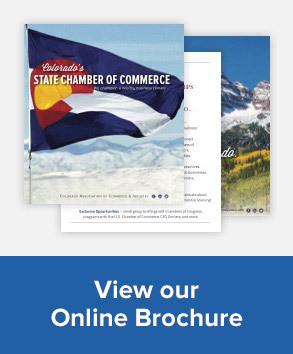 Co-hosted by CACI and the Manufacturers’ Accountability Project (MAP), a project of the National Association of Manufacturers (NAM), the panel will feature Former Interior Secretary and Colorado Attorney General Gale Norton. Norton recently discussed this issue in a column for the Denver Post. She will be joined by voices from national and local organizations who will reflect on the risks this litigation poses to Colorado business and the trend of similar lawsuits in California, Washington, and New York City.